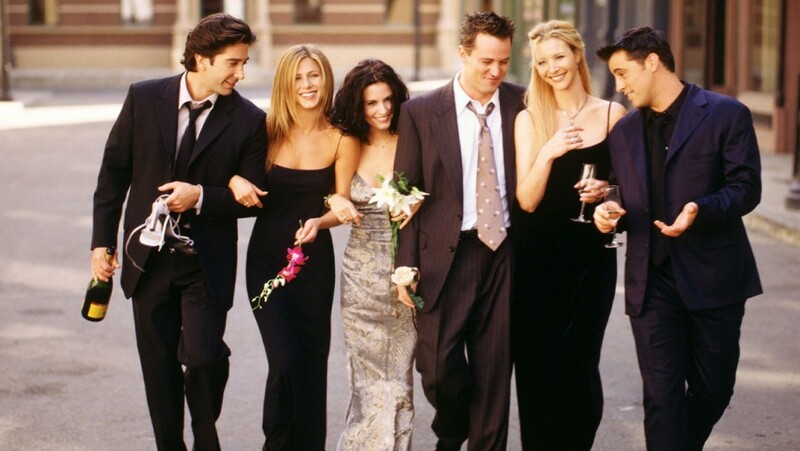 There’s A ‘Friends’ Reunion In Our Future!!! 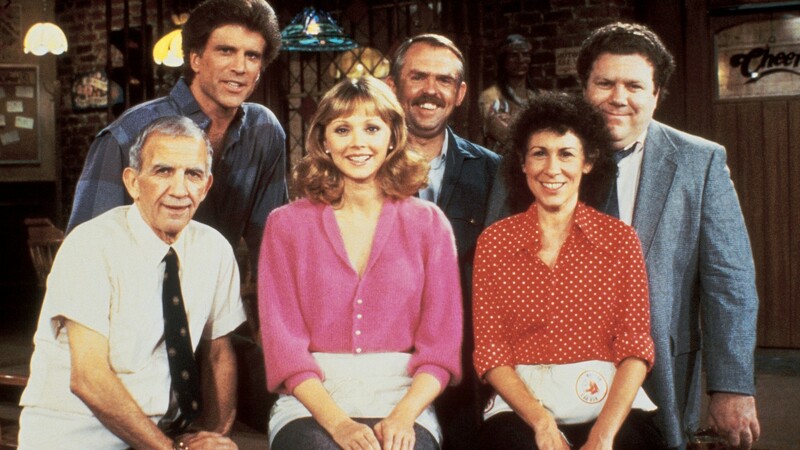 NBC has a surprise for those of us that rely on our ‘Friends‘, not the flesh and blood people we share our lives with, but the TV series that rocked our world from 1994-2004 and thanks to Netflix still beams into most homes on a regular basis. NBC network president Bob Greenblatt announced that all six members of the cast- Jennifer Aniston, Courteney Cox, Lisa Kudrow, Matthew Perry, Matt LeBlanc and David Schwimmer – are slated to reunite for a two-hour special dedicated to James Burrows, a career veteran comedy director, which is set to air Sunday, Feb. 21 on NBC. Burrows directed fifteen episodes of the series. Greenblatt mentioned there are plenty of details still needing to be resolved, and he worries that logistically, it might be difficult to pull off. 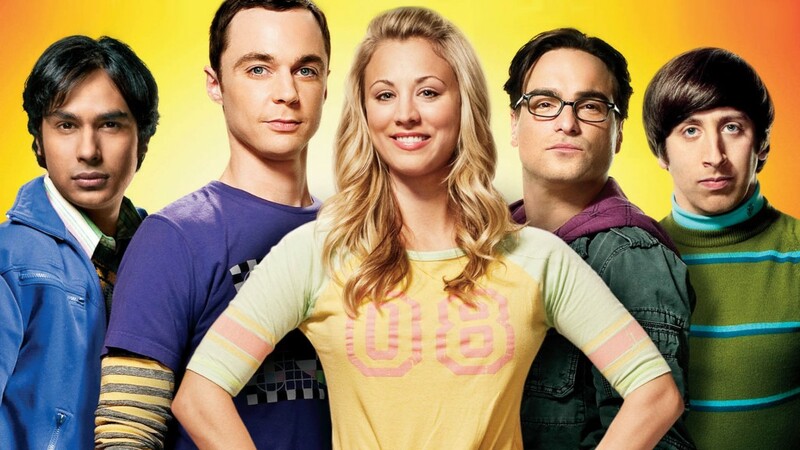 Burrows is one of the biggest names in comedy at NBC and he’s directed episodes from other smash series like ‘Cheers‘, ‘Taxi‘, ‘Will & Grace‘ and even the pilot for ‘The Big Bang Theory‘. In addition to the ‘Friends‘ cast we can expect cast members from the other shows Burrows worked on. The ‘Friends‘ cast reunion is something we’ve all been dying for since the series ended 12 years ago. Kathy Bates Slings Weed In Netflix Comedy Series!!! This entry was posted on Wednesday, January 13th, 2016 at 4:41 pm	and is filed under News, Television. You can follow any responses to this entry through the RSS 2.0 feed. You can skip to the end and leave a response. Pinging is currently not allowed. « NBC Picks ‘Hairspray’ For Next Live Musical!! !